So, why an HDD watch review on a tech blog? It was my birthday recently, and based on a none-too-subtle hint from me, my wife very kindly gave me the gift of an HDD watch! Needless to say, I was extremely chuffed with it, so thought I would provide a mini review here. 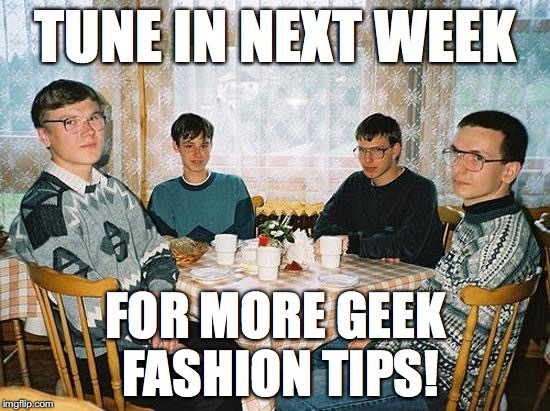 I originally heard about these very funky (yes, read: nerdy) watches via the biggest watch aficionado I know IRL, Stephen Foskett, who has an extensive collection and loves anything which goes tick-tock! 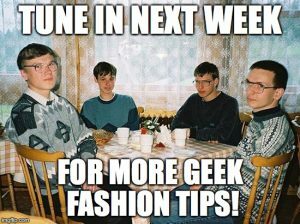 He even runs his own watch blog, Grail Watch, which I recommend for any horologists (if that is the correct term?). The original run of 500 watches came from an IndieGoGo campaign in 2014. 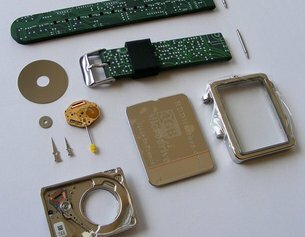 In March this year, Jean Jerome, the creator of the HDD Watch, has opened up his own website for anyone who missed out the first time. The watch itself is of a very decent build quality. The HDD Microdrive (Hitachi 4GB to be precise) has been encased in a custom (very shiny!) stainless steel enclosure, which provides both shock and water protection. A Miyota GL20 quartz movement is added, which provides accuracy to +/- 20 seconds per month. Mine seems to be achieving something within this window but with no second hand, it’s hard to tell! I’ve also caught it once or twice on hard objects and ne’er a scratch has been seen, so I would definitely attest to the build quality. 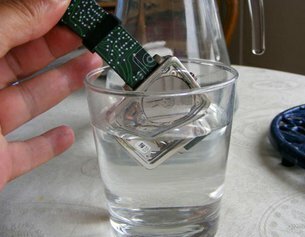 When did you last stick an HDD in a glass of water and expect it to keep working?! There were only two negatives I would highlight about the watch, one is a “bug” and the other is a “missing” feature! The bug is that there is a tiny piece of dust on the inside of the glass on my particular watch, which is then reflected in the surface of the platter as well. It’s just a bit of an annoyance, and I am hoping I will be able to clean it out whenever I eventually have to replace the battery. The feature I wish the watch had, is a date window. I didn’t realise how often I actually use this feature of my current watch until I’ve had to go without it! I fully understand why one isn’t included however, as it would spoil the look of the platter, and there is nowhere else on the watch for a date to comfortably sit, even if a mechanism could be found which would allow for remote placement of this element. I hope this HDD watch review has been of some interest! 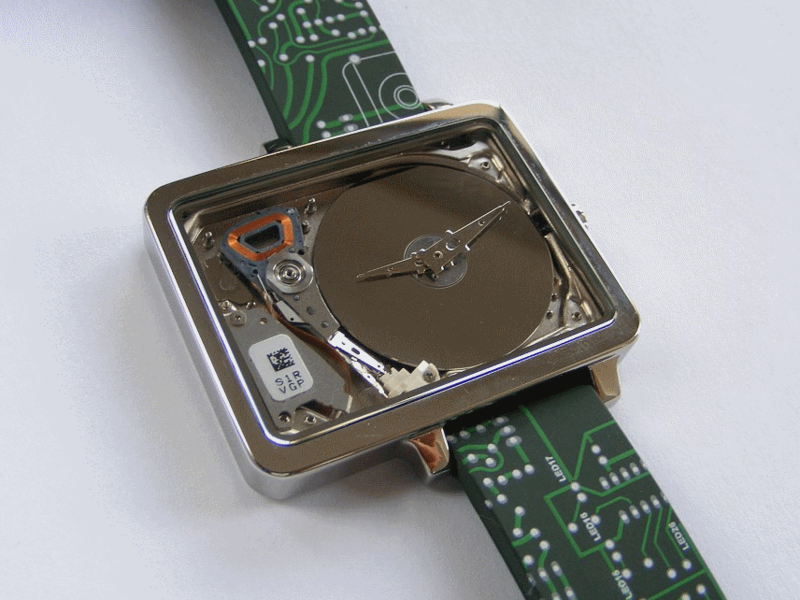 Overall, if you want the ultimate in Geek Chic, I highly recommend the HDD watch from http://hddwatches.com. A brilliant purchase and a unique piece of history, which at only €150, is well worth the purchase price IMHO!